While Giant Gummy Bears are know for, well gummy bears, they also make a variety of fun treats like these gummy mustaches. Available in assorted flavors, dads can sport this edible fashion statement before promptly consuming it. This candy is not only manly but also tasty. 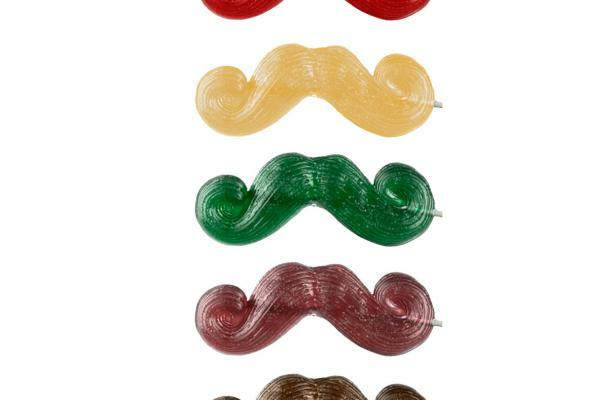 Gummy mustaches can be purchased online for $2.95 a piece.